Federal civil rights laws have long arms. Their requirements and rules may affect your organization in unexpected ways. Title VI of the Civil Rights Act (1964), for example, prohibits discrimination based on race, color, national origin and includes affirmative legal requirements for providing effective, quality language assistance to people who do not speak or read English. 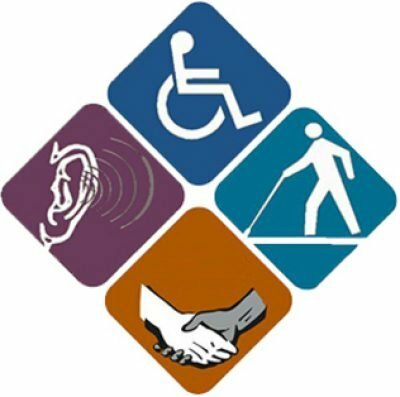 The Americans with Disabilities Act (ADA, 1990) is well-known for requiring state and local government offices and most businesses to accommodate people with physical disabilities. The ADA also requires that governments and businesses provide language-based accommodations for people who are Deaf, hard of hearing, blind, or low vision. In practice, all of these federal laws can put you and your organizations at risk of a costly discrimination lawsuit or federal investigation if you are unaware of what the law requires you to do, for example, when a Limited English Proficient (LEP) or Deaf person walks through your front doors. The risk is especially great for medical professionals, since malpractice insurance does not cover the cost of money damages awarded by courts for civil rights violations. Along with Federal Compliance Attorney Bruce Adelson – a former U.S. Department of Justice Senior Prosecutor and nationally recognized federal law expert – Bromberg hosts workshops, roundtable discussions, webinars, assessments, and consults to help ensure that you and your organizations are in compliance with federal law and protect you from costly legal action.